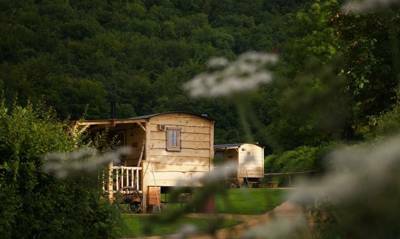 We've got a selection of great glamping locations including France, Cornwall, Devon, Somerset, Norfolk, Lake District, England, Scotland & Wales. 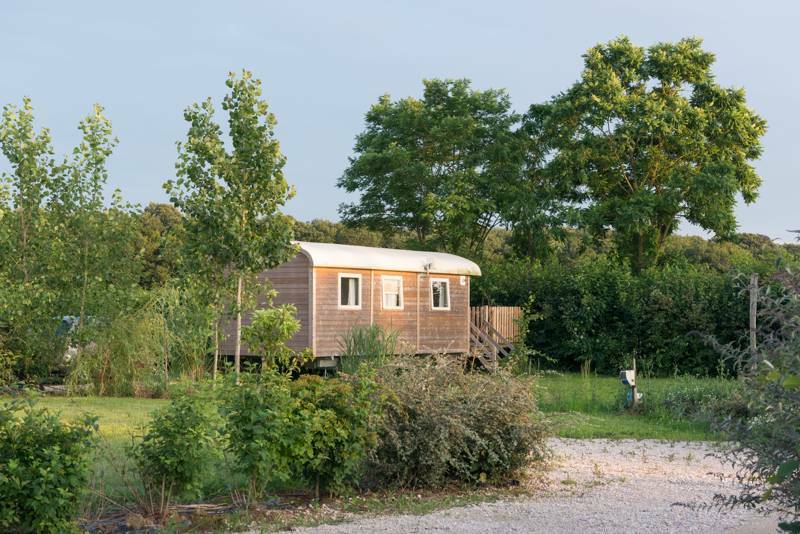 Glamping in Brittany & Normandy: Browse glamping sites, check availability and book your glamping holiday for the best price. 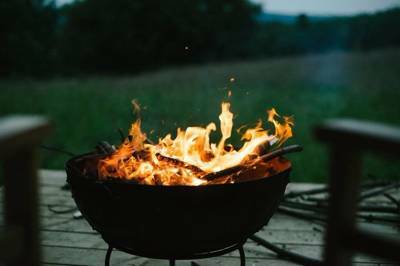 Glamping in Cumbria: Browse glamping sites in Cumbria and the Lake District, read reviews, check availability and book your glamping holiday at the best price. 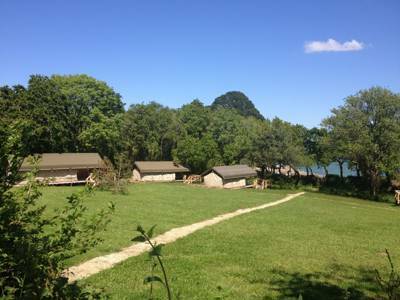 Glamping in Dordogne & Lot: Browse glamping sites, read reviews, check availability and book your glamping holiday for the best price. 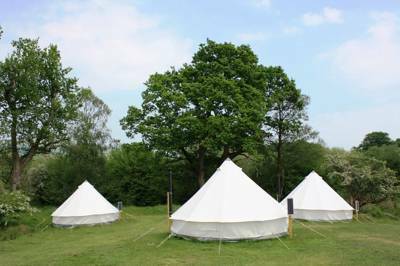 Glamping in England: Browse the best glamping and luxury camping sites in England here. Read reviews, view image galleries and book your glamping holiday in England for the best price. If you're planning on glamping in France this summer you're not the only one. The French tourist office has long been plugging their country's camping credentials but now, increasingly, it's the luxury side of things that's coming to the fore. Glamping in Scotland, whether it's a shepherd's hut in the highlands or a Mongolian yurt on the west coast, is one of the most exciting ways to explore the country while protected from the infamous Scottish weather. 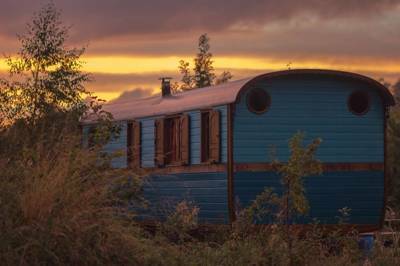 Book a glamping holiday in scotland today with glampingly. 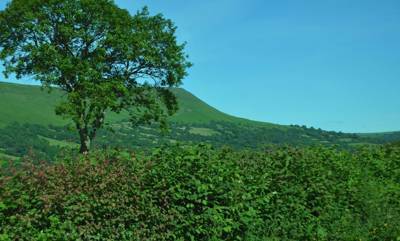 Glamping in the Brecon Beacons: Browse glamping sites, read reviews, check availability and book your glamping holiday for the best price. Glamping in the Cotswolds: The best glamping sites in the Cotswolds – read reviews, check availability and book your glamping holiday for the best price. 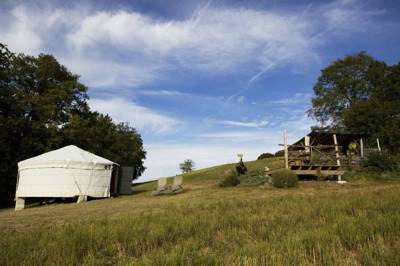 Glamping in the Midi-pyrénées: Browse glamping sites, read reviews, check availability and book your glamping holiday for the best price. 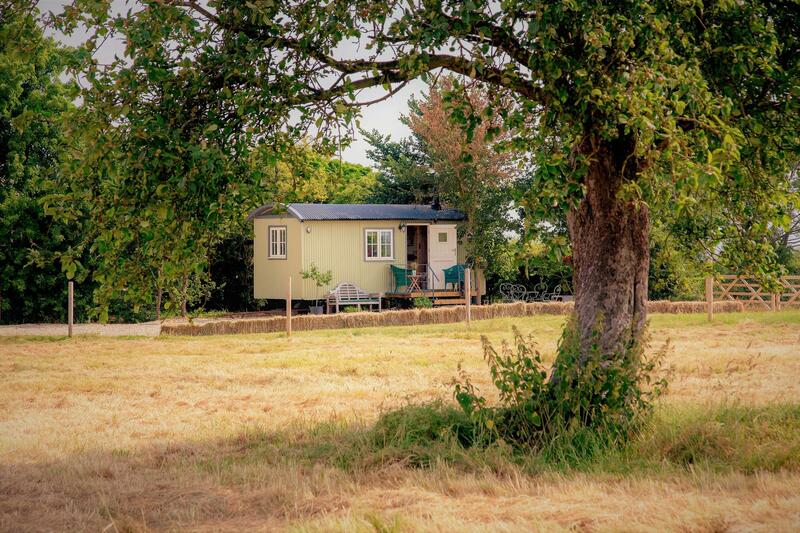 Glamping in the New Forest: Find the best glamping sites in the New Forest. Read reviews, view image galleries and book your New Forest glamping holiday for the best price. 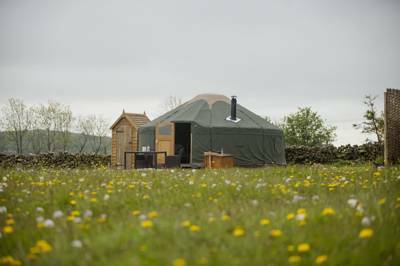 Glamping in the Peak District: The best glamping in the Peak District – read reviews, check availability and book your glamping holiday online today. 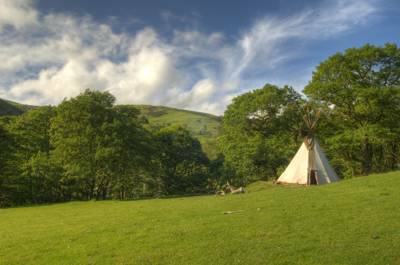 Glamping in Wales: Browse the best glamping and luxury camping sites in Wales here. Read reviews, view image galleries and book your glamping holiday in Wales for the best price. 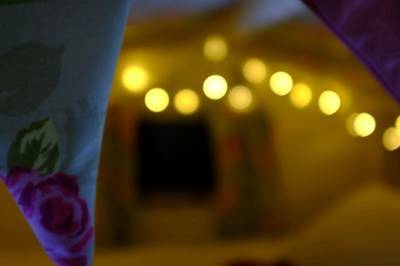 Glamping Locations glamping sites luxury campsites locations countries areas AONB at Popular Glamping Locations, Glampingly offers a selection of great glamping locations including Cornwall, Devon, Somerset, Norfolk, Lake District, England, Scotland & Wales.